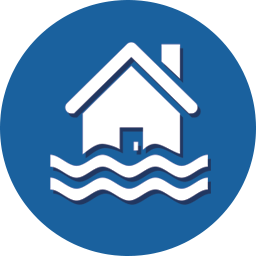 Vista Flood Services understand that a flood or fire can strike any time without warning. If it has…, you’ll need reliable and effective cleanup services and fast! We dispatch experienced technicians to your location right away 24/7 – 365 days a year. A damage inspection with a estimate is provided. Upon arrival, water extraction is usually deployed, and removing damaged building materials and sewage if needed, followed by structural drying.